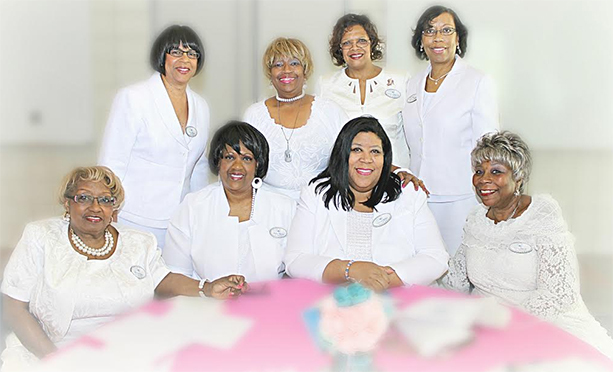 If you are interested in becoming a member of the Ypsilanti, MI Chapter of Jack and Jill of America, Inc., you must be sponsored by a current member of the chapter who is in good standing. A member in good standing may submit the name of one prospective new member to the Membership Committee in writing on or before the last Tuesday in December. Sponsored individuals who meet all requirements and qualifications must then be approved by chapter vote at the Regular Meeting held in March to complete the selection process. Please visit or “Contact Us” to receive more information on membership. 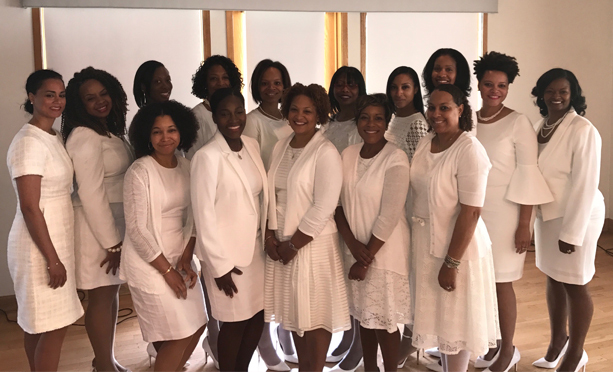 If you are a child or the spouse of a child whose mother graduated (in good standing) from a chapter of Jack and Jill of America, Inc. and you meet the other criteria for membership, you are eligible for membership as a Legacy Member. 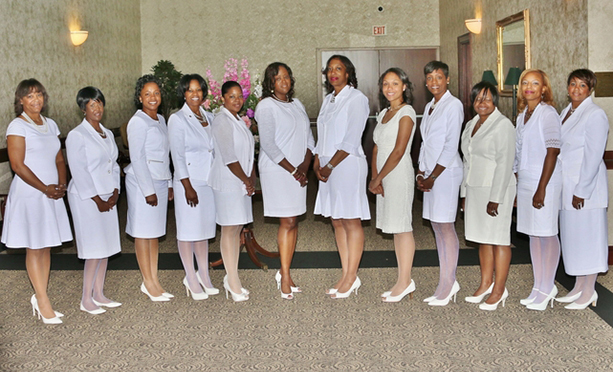 Please visit our Jack and Jill National website. 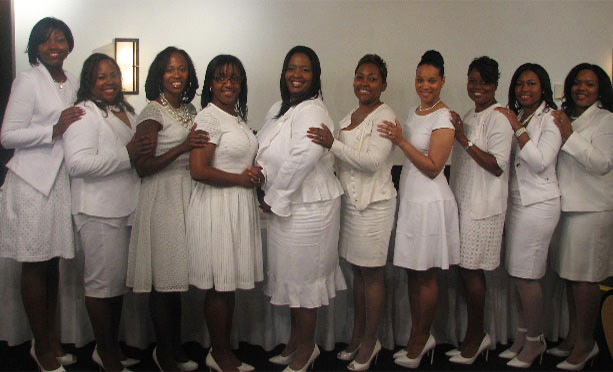 All Legacy mothers must complete the Legacy Application and submit to the National organization. The deadline for submission of Legacy Applications to the National Organization is January 31st. Associates are mothers who have successfully completed their tenure as a mother. Associates enjoy continued participation without the demands of active membership such as planning activities, attending chapter meetings, etc.